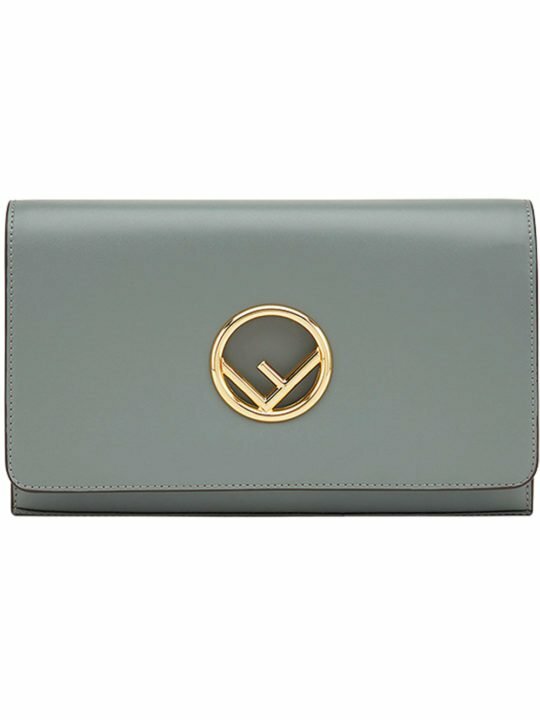 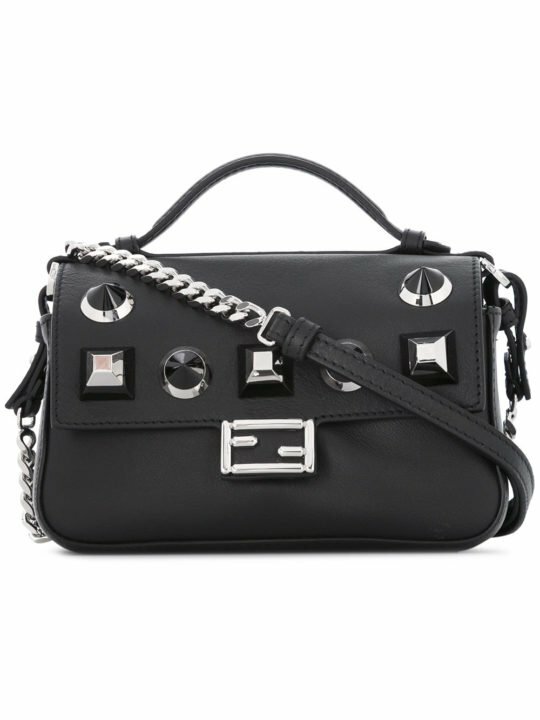 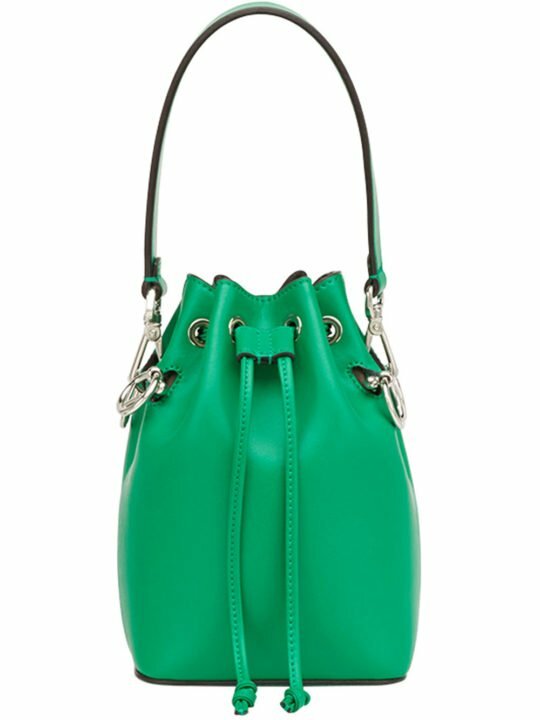 Season after season Loewe continues to be inventive, always bringing a fresh feeling that make the pieces so easy to use. 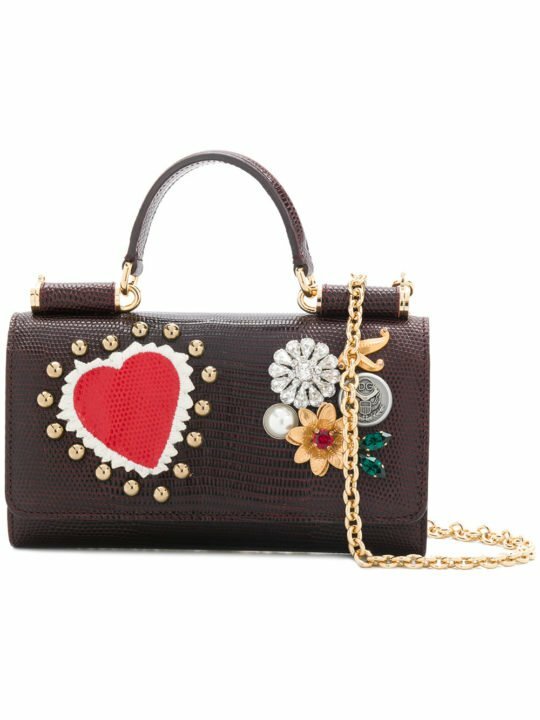 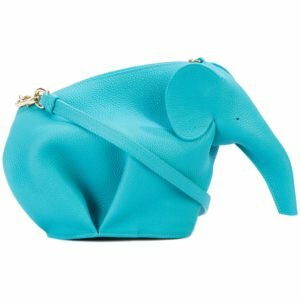 Putting together the work of the craftsmanship with fun design Loewe presents a playful collection of Elephant and Panda-shaped mini bags. 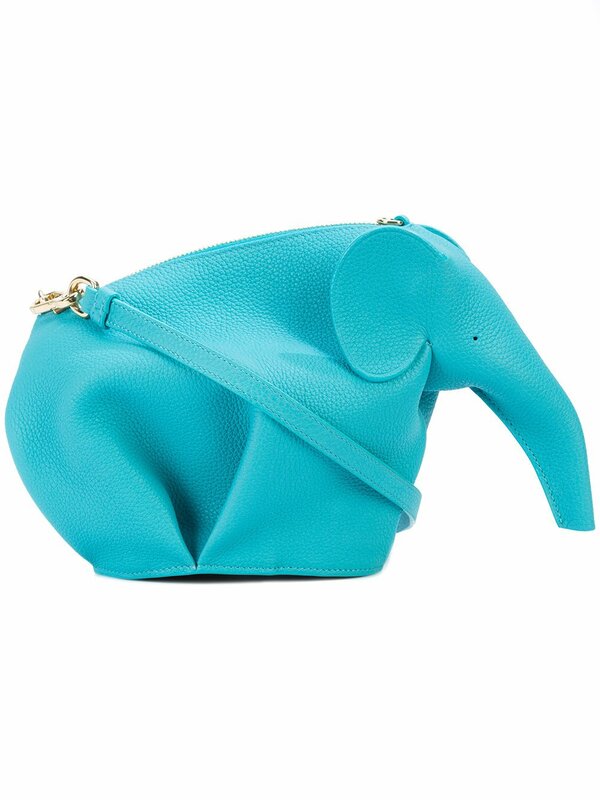 This turquoise leather Elephant mini bag features a top zip fastening, a detachable and adjustable shoulder strap and a debossed logo stamp.